Check out what is going on at Shameless. We hold regular events and every one of them is promised to be a riot and a good time. 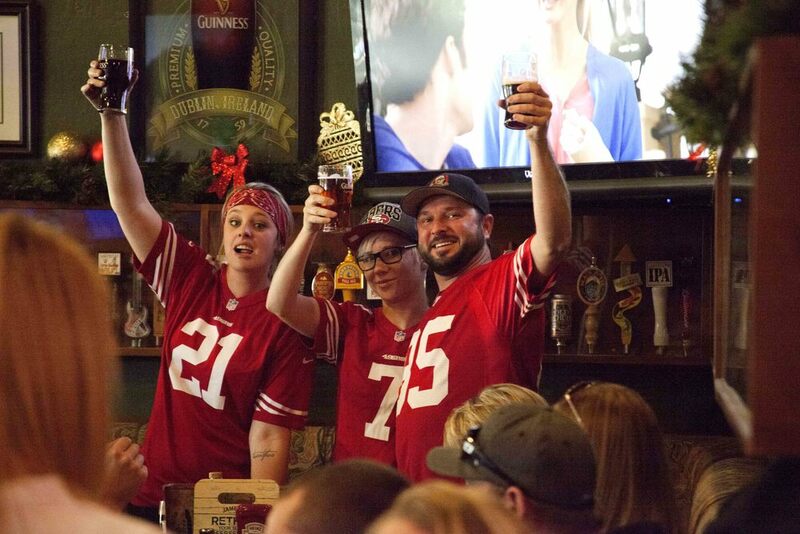 Shameless O'Leery's holds regular events and every one of them is promised to be a riot and good time! When you're looking for a great time, we're the place to be! Burger Madness: Every Monday and Thursday enjoy our gourmet $5 burgers! Trivia Night: Every Tuesday at 7pm bring your friends and enjoy trivia complete with prizes and give-aways! ThrowBack Thursdays: Join us while DJ's spin your favorite throwback hits starting at 9pm! Brunch: Enjoy Brunch every Sunday from 9 am until 12 noon. If you haven't been in yet to check out our new and and improved back room, you're missing out! We are proud to now have nearly double the space we did and we've put it to good use! 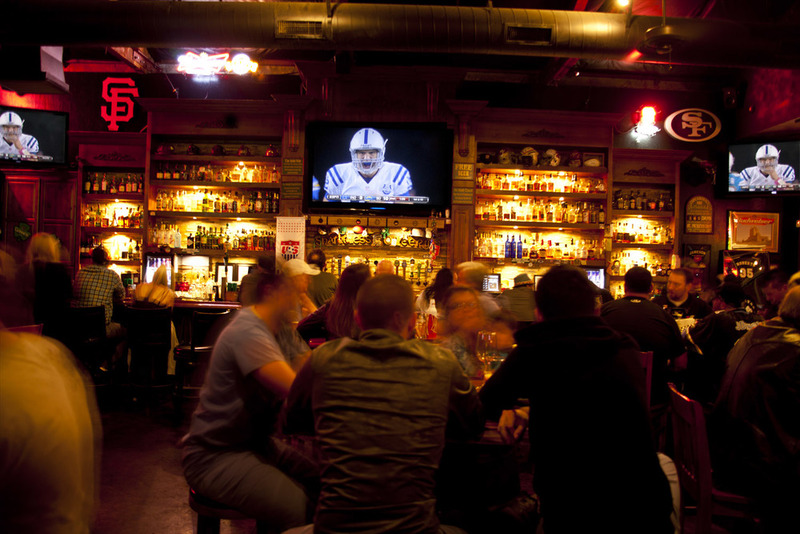 Loaded with extra seating space, multiple TV's, and game tables, what more could you ask for?! Come play a game of pool with the addition of two pool tables. We've also added a custom 20 foot Hudson Competition Shuffle Board Table!